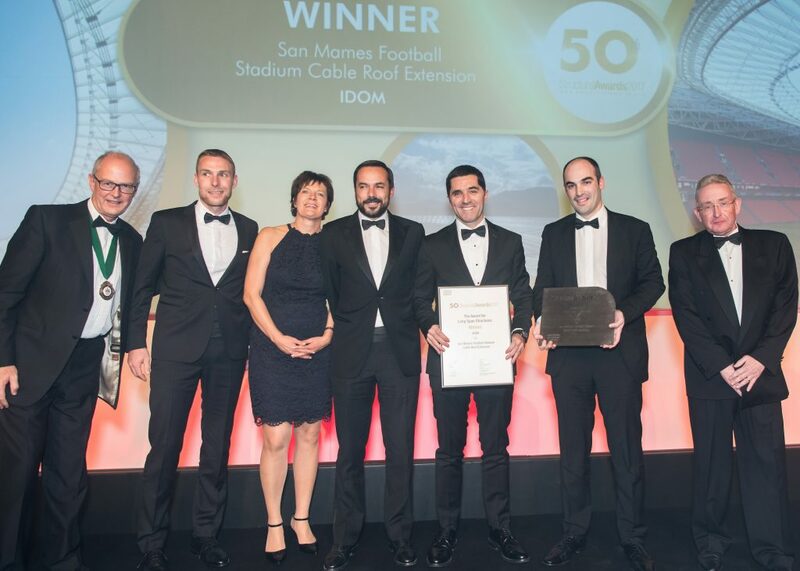 CADS were delighted to not only attend the awards this year with our guests but also sponsor the award for long span structures. 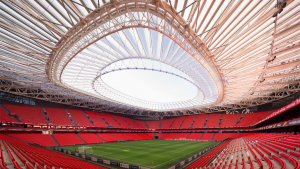 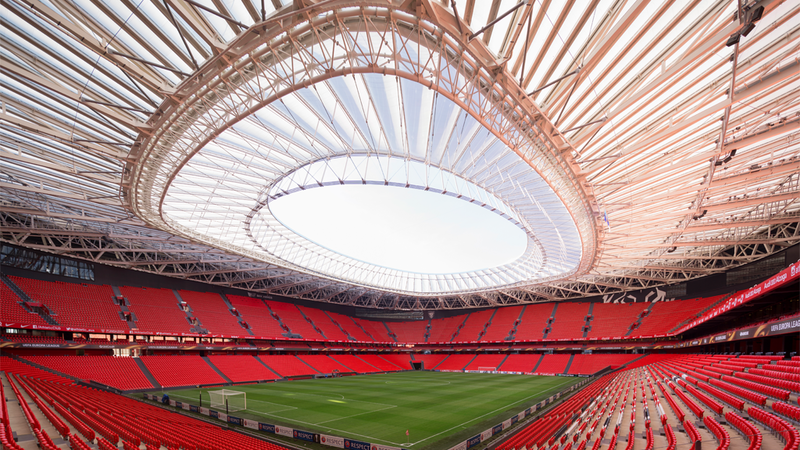 The winner of the award was IDOM for the San Mames Football Stadium Cable Roof Extension, Bilbao. 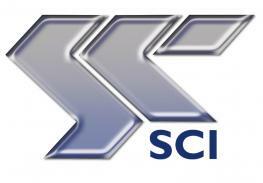 Congratulations from CADS to all involved in the project.